Schedule a tour to visit our luxurious 1 & 2 bedroom apartments available for immediate move-in. Call 267.575.3713 to schedule a tour today! 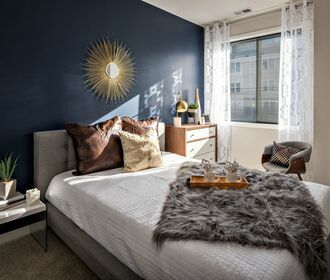 The Pointe at 31 Brewerytown offers luxury 1 & 2 bedroom apartment residences. Our spacious floor plans are designed with top-of-the line fixtures and finishes including granite countertops, stainless steel appliances, in-home washer & dryer and central air. 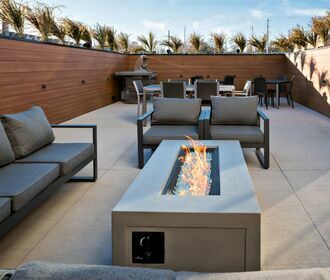 Located in historic Brewerytown, one of Philadelphia’s most exciting, up and coming neighborhoods, The Pointe offers a resident lounge, grilling stations, outdoor courtyard with fire pit, game room with billiards, and on-site parking is included at no additional cost. Residents also have access to enjoy the over 20,000 square feet of indoor and outdoor amenity space at The Hub at 31 Brewerytown which includes a health and wellness fitness center, resort pool, grilling stations, fire pit lounge, and indoor bar and lounge areas. 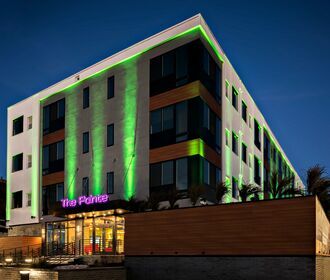 Bordered by Fairmount Park, the modern apartments at The Pointe are convenient to shops, restaurants, colleges, and city attractions, and it’s within easy biking distance of the Kelly and West River drives. You’ll Love Life Here!